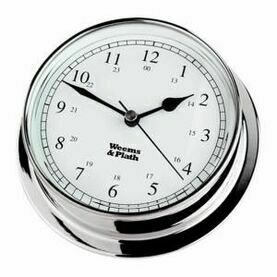 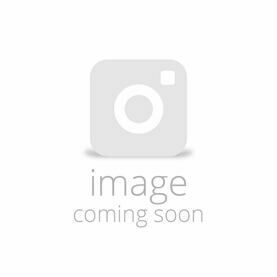 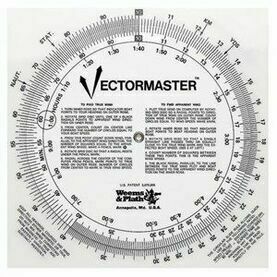 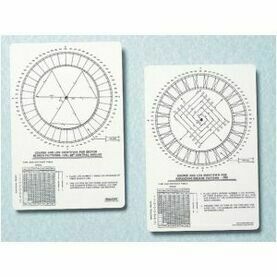 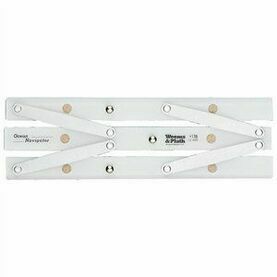 Weems & Plath’s Nautical Slide Rule (a.k.a Time Speed Distance calculator) is the easy, immediate solution to the various speed/time/distance problems that plague celestial navigators, and is convertible to statute or nautical miles. 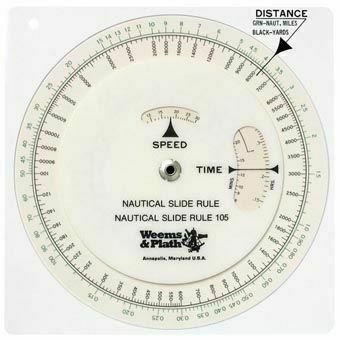 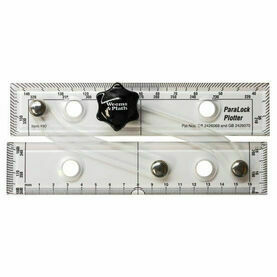 This Nautical Slide Rule even allows you to compute distance in yards if the speed is factored in knots. 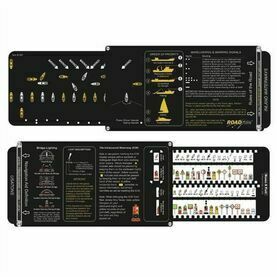 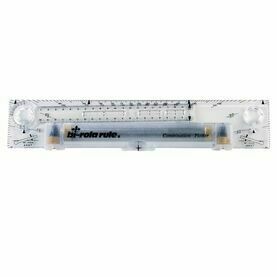 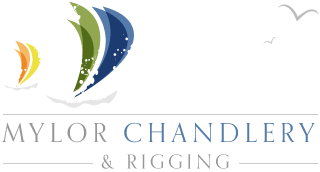 Designed to be simple read and even easier to operate, this nautical instrument features a lifetime warranty, and is a standard for all U.S. Navy navigators. 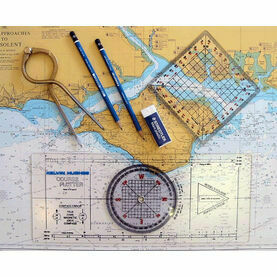 So good someone nicked my last one so I am replacing it. 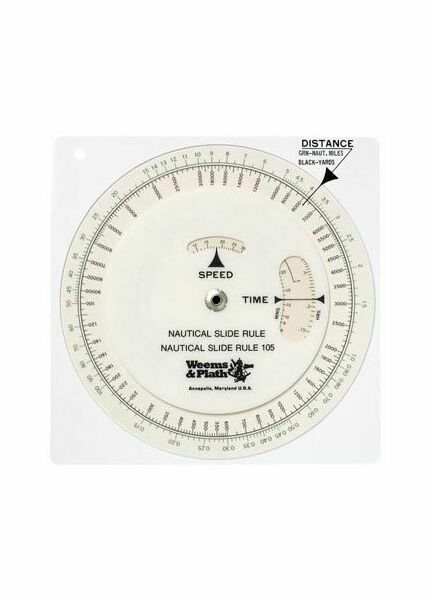 so easy to work out speed distance for navigating a boat.